The sun is shining brightly and summer is just around the corner. 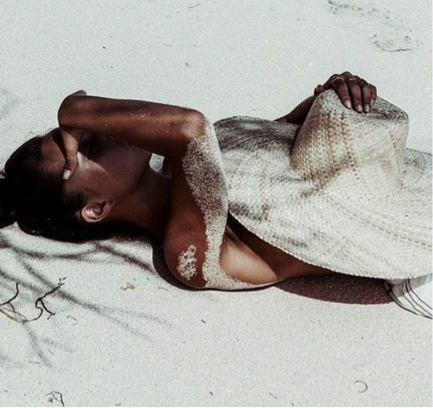 I’m ready to bask in the honey-sweet sunshine and play amongst the sand + sea with the kids. But while revelling in the glorious rays is top of the list, so is being sunsmart. Using sunscreen is essential not only to protect from harmful UV rays but also to prevent the skin from premature ageing. 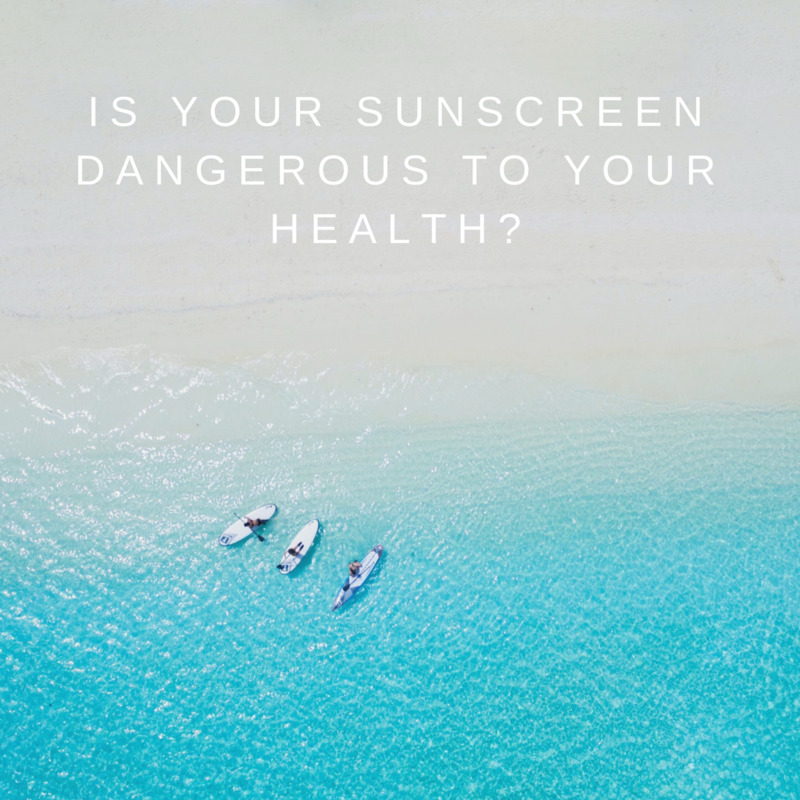 But chemicals and harsh ingredients can also cause damage to our skin and are included in many traditional sunscreens without us even realising. 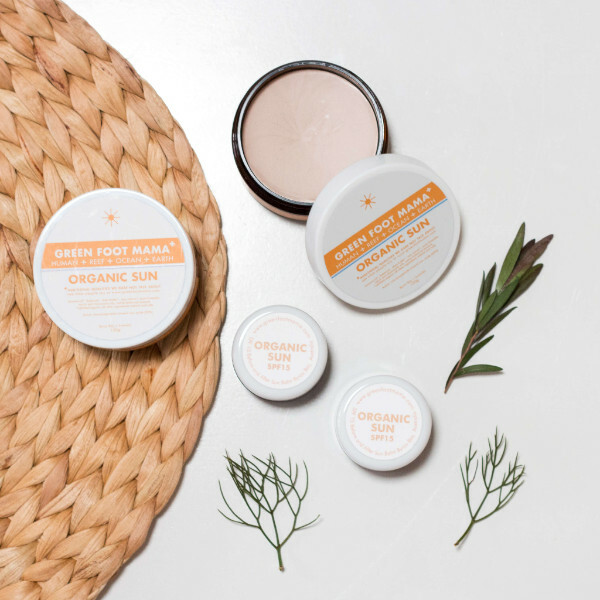 Besides following sun-safe rules like always wearing a hat and sunglasses when spending time outdoors, at GREEN FOOT MAMA we believe that true holistic sun protection includes harnessing nature’s protecting and healing powers to really care for your skin. 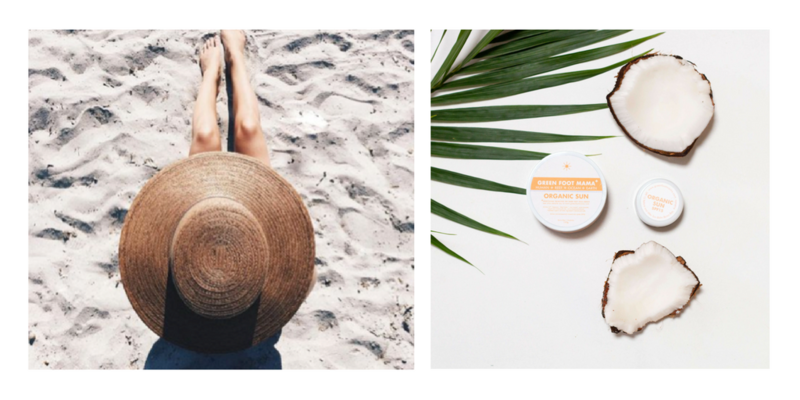 This summer, opt for sun protection made from all-natural ingredients like our Organic Sun. 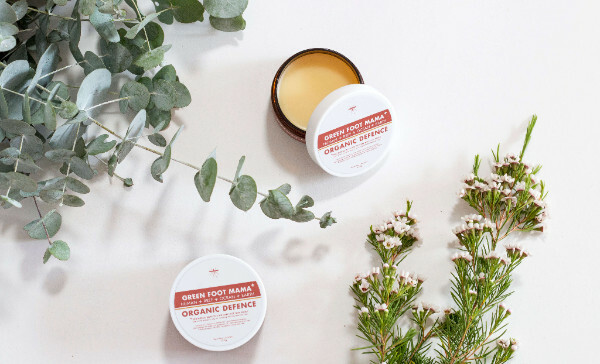 It’s a 100% organic SPF 15 moisturising sun balm made with natural uncoated NON-NANO Zinc. Without those harmful ingredients like parabens and preservatives, it’s perfect for even the most sensitive skin types especially the delicate skin of your children. 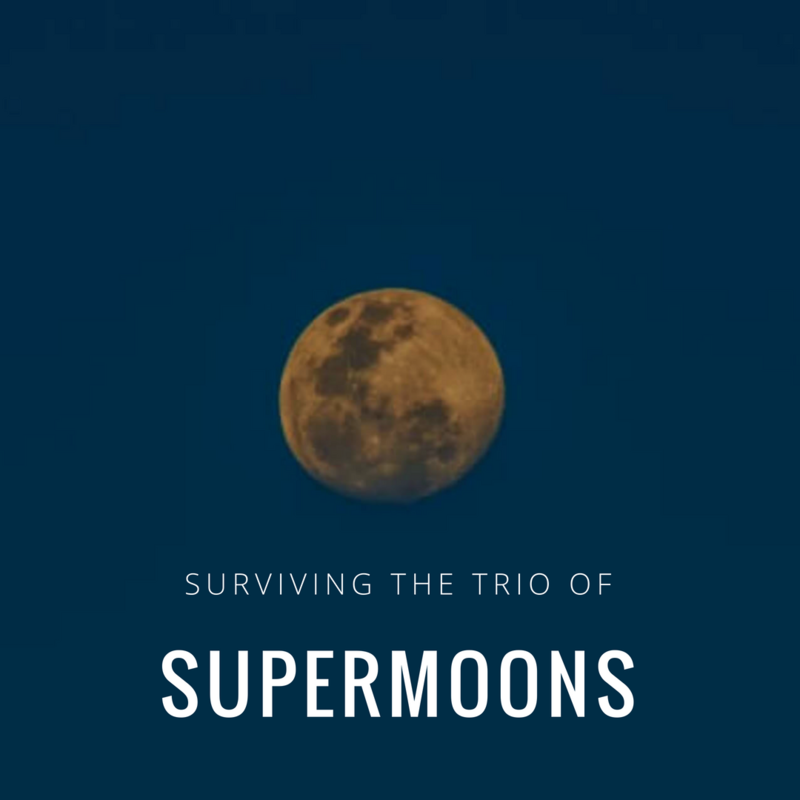 It also doubles up as luxurious after-sun treatment with relaxing lavender and sweet raw chocolate scents, and the natural ingredients are basically edible. Yummo! 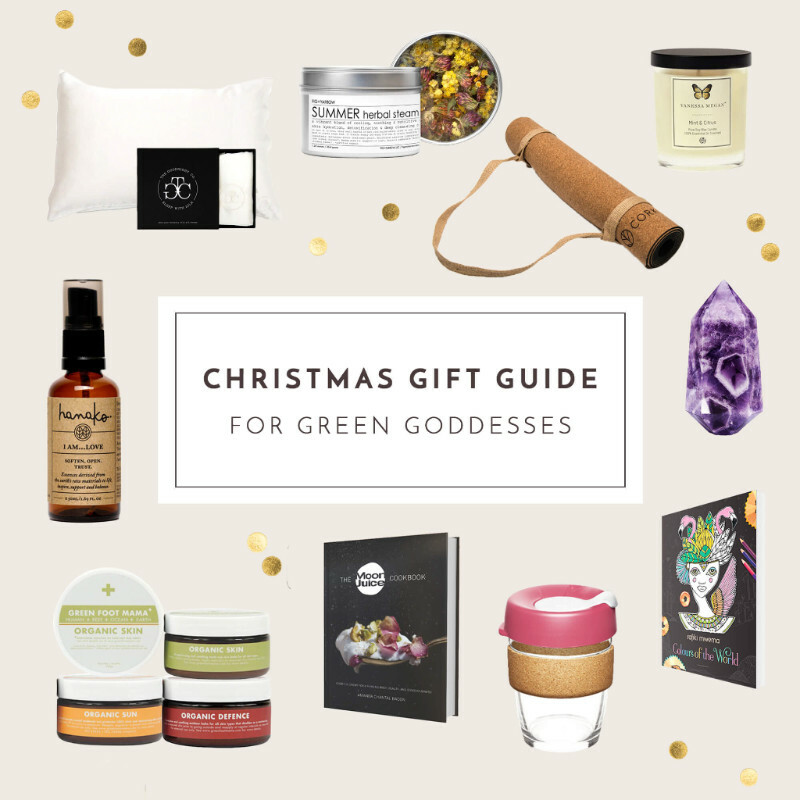 Stay safe this summer and be kind to your skin with GREEN FOOT MAMA. 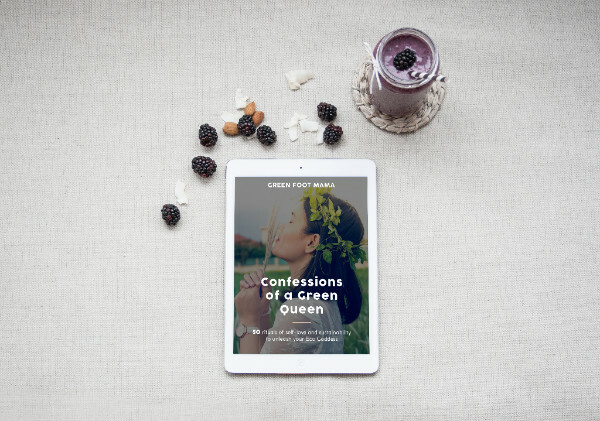 ++ EBOOK – Have you read our new ebook, CONFESSIONS OF A GREEN QUEEN?